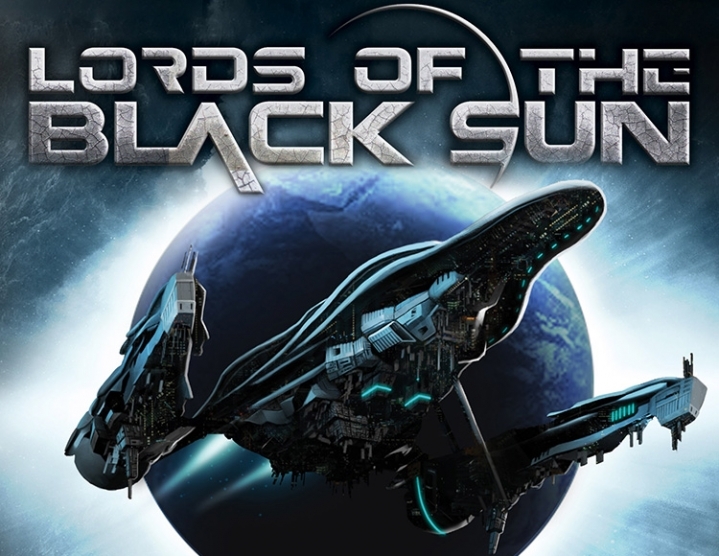 Lords of the Black Sun - is an epic, complex, tense step-by-step global strategy, the action of which takes place in deep space. 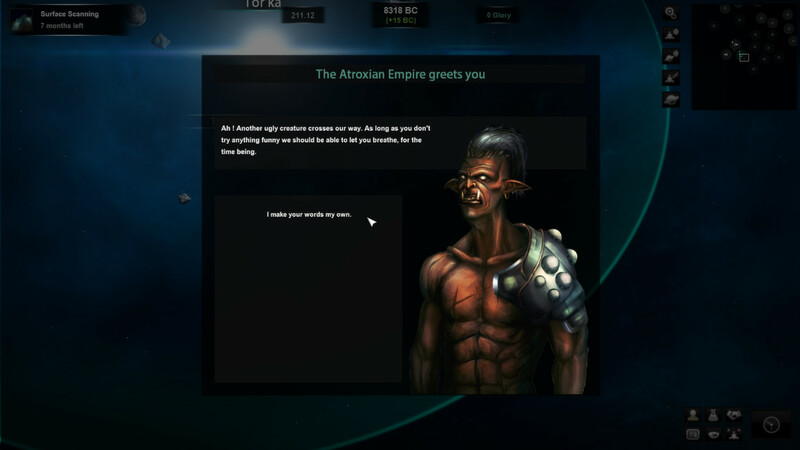 Take under your control one of the races and join the struggle for dominance in the galaxy. 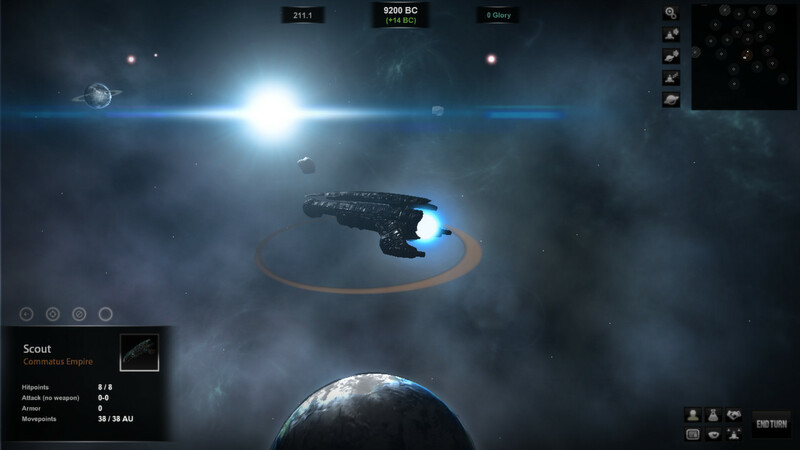 In the role of leader of your empire, you will have to explore the star systems, colonize new worlds, control your empire and conquer all who dare to contradict you. The galaxy is full of secrets and dangers. 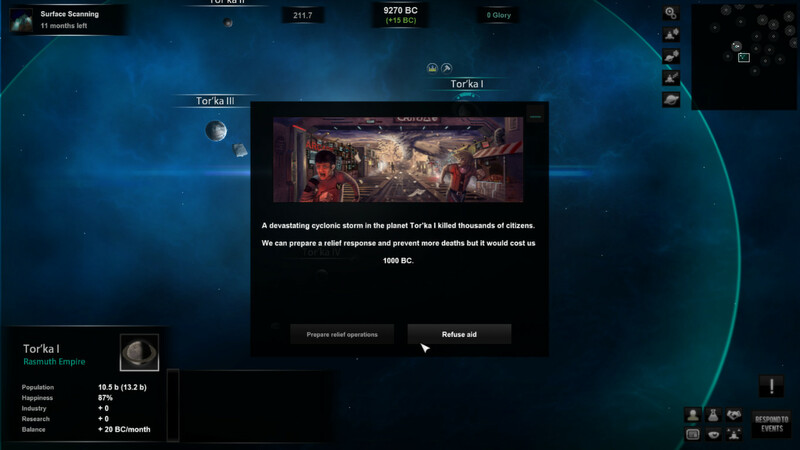 Discover ancient ruins and artifacts, fight or be friends with pirates, appoint generals, lead your fleet to victory. Tangle intrigues with allies, or use intelligence to find weaknesses in the defense of enemy empires. Make sure that your people are happy or be prepared for protests, or, at worst, for an uprising in your empire. Only the most influential rulers can dominate depths of space. Are you ready to become the Lord of the Dark Star? 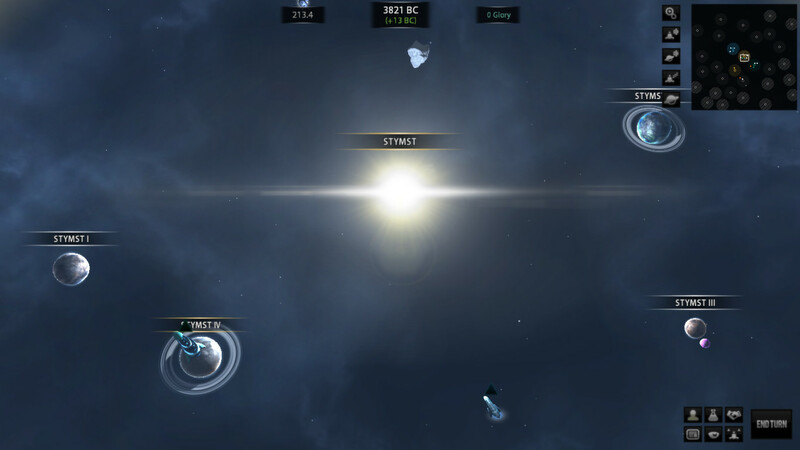 Features: Eight main races, each with its own technologies, unique abilities and characteristics, design of ships and many others. A large living universe, in which, in addition to the main forces, there are small races, pirate clans and other groups. Deep economic and political system: war is not the only way, weaken your opponents. Diplomacy, intelligence and trade can be no less effective tools. Create and customize the look of your ships. Unique and powerful units Generals, develop as they participate in battles. 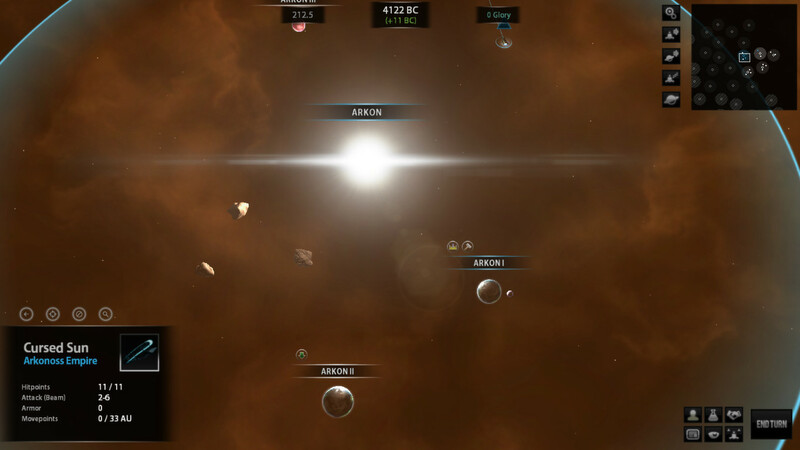 A randomly generated universe, a technology tree and a unit. You will never play the same game twice. Single campaigns and network modes on the Internet or "hot-sit".